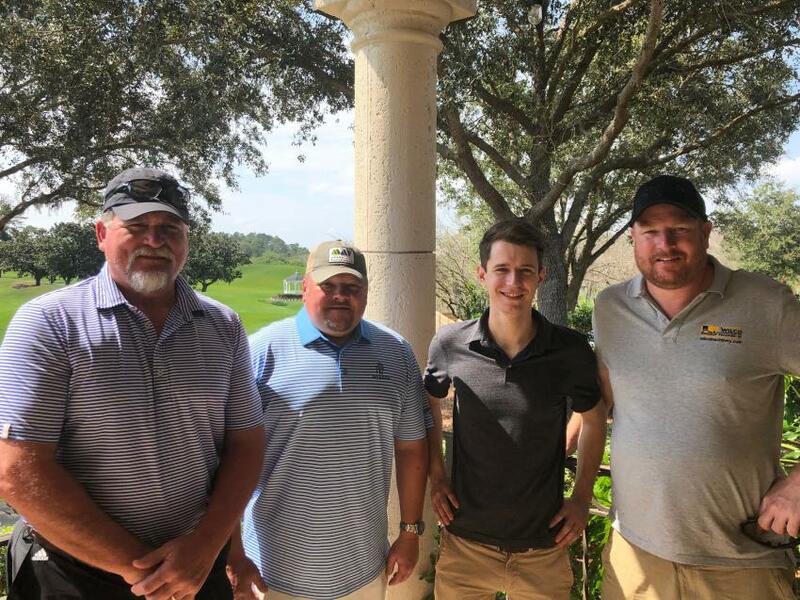 International Construction Equipment (ICE) held its 15th annual ICE Invitational Golf Tournament at Falcons Fire Golf Club in Kissimmee, Fla., on Feb. 19. Customers from the United States, Australia, U.K., Germany and the Netherlands participated this year. 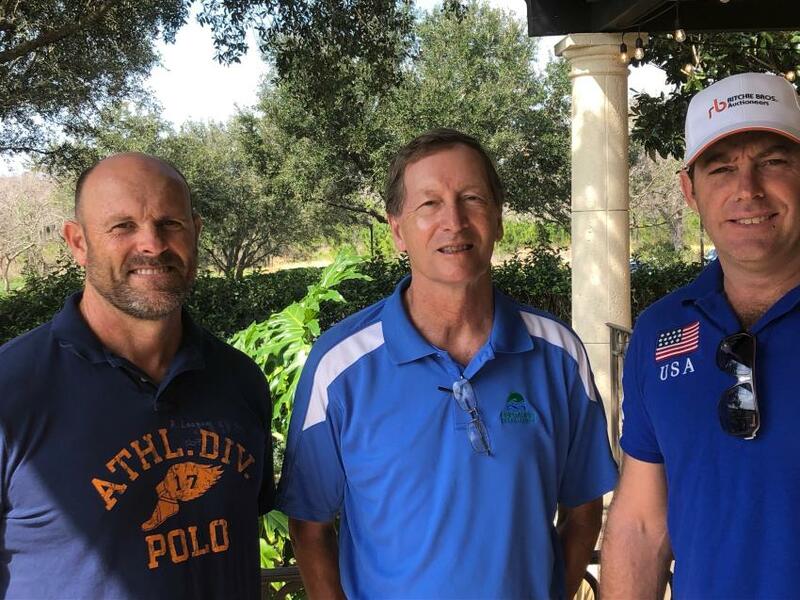 The event was hosted by Rob, David and Matt Williams. "This is our opportunity to get together with great customers and friends from around the world and show our appreciation for their business. 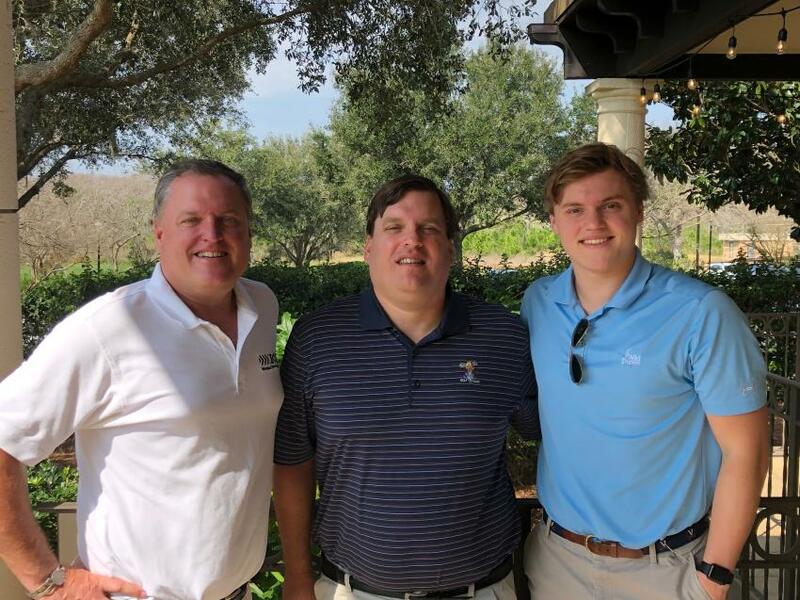 It is awesome to see the same guys come back year after year during their trip to the Florida Auctions," Rob Williams said. Over the past 15 years ICE has completed more than $200,000,000 worth of transactions in more than 50 countries. The focus of ICE is on the wholesale used construction equipment market, moving machines in many different channels around the world. Additionally, it has a sister company, IronQuip, that makes attachments such as grader rippers, dozer rippers and padfoot kits. A big part of ICE is giving back to certain charities. ICE takes a portion of its profits and uses its Grader Good Foundation to distribute to various causes. JDRF, a charity that focuses on improving the lives of Type 1 diabetics, is the primary charity it focuses on. Additionally, it funds a scholarship at Vermont Technical College in the name of Bob Williams, a founding member of ICE. (L-R): Event hosts Rob, David and Matt Williams, of International Construction Equipment. 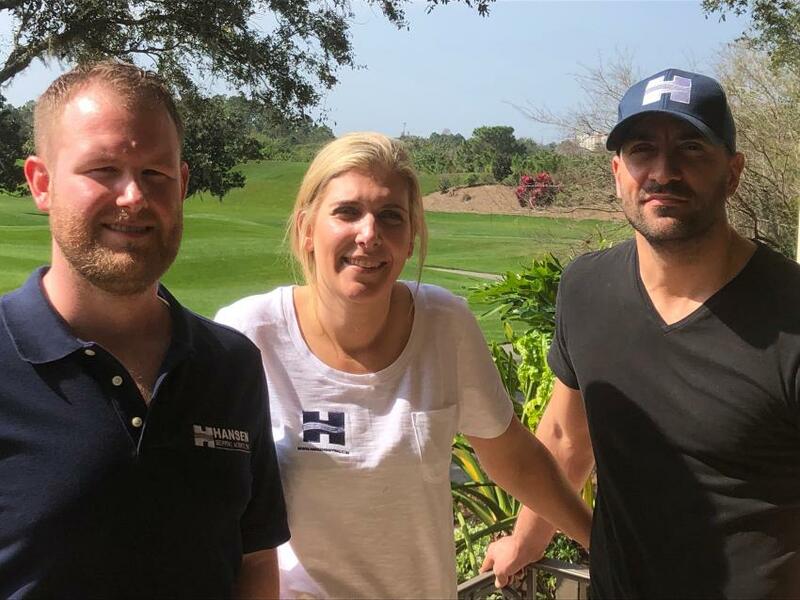 (L-R) are Doug Christy, Hansen Shipping, Marietta, Ga.; Vicky Richmond, Hansen Shipping, London, England; and Vlado Grubacic, Bevo, Germany. (L-R) are Grant Cooper, Heavy Mobile Equipment Co., Brisbane, Australia; Jim Wright, Wright Equipment Co., Glastonbury, Conn.; and Steve Rommel, Fox Equipment, Sydney, Australia. 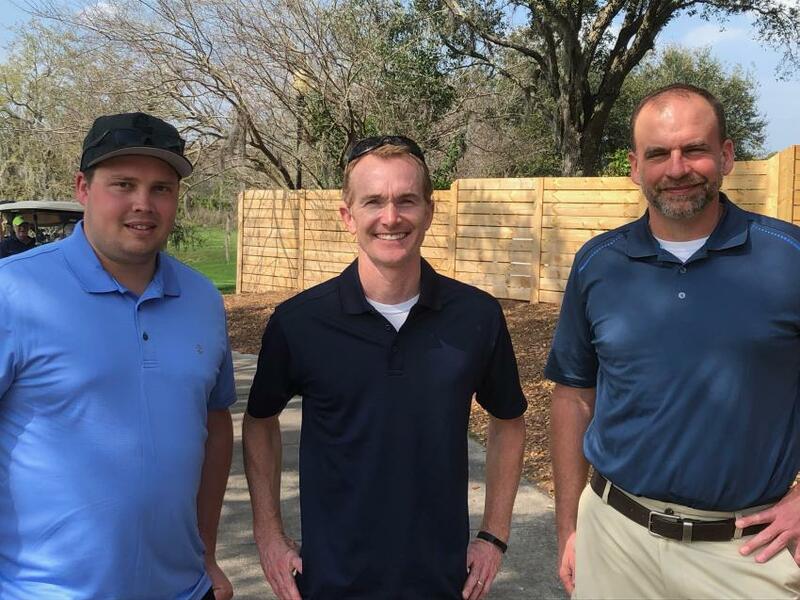 (L-R) are Aaron Freter of Western States Equipment, Idaho; Ryan Brouillette, Foley Equipment, Kansas; and Matt Heisel, Erb Equipment, midwestern United States. 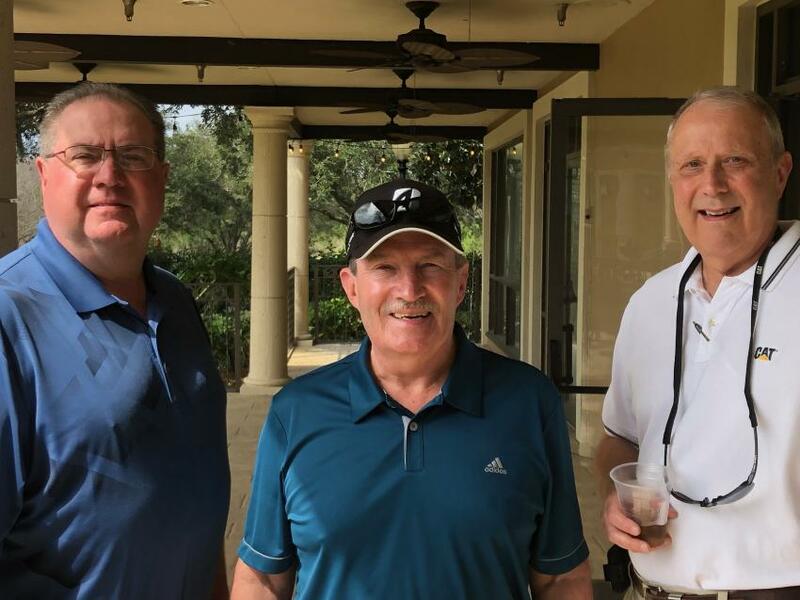 (L-R) are David Mehrtens of Kirby Smith; Charlie Baer of Zeigler Cat; and Mike Wyss of TNNC Capital. 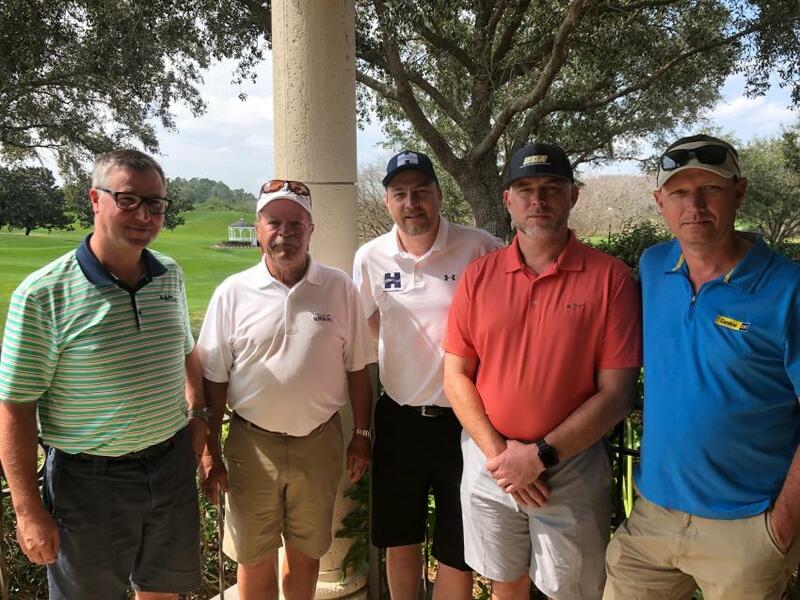 (L-R) are Ryan Hayes of Hayes Tractor in Baxter, Minn.; Mike Hayes of Hayes Tractor, Marco Island, Fla.; Rasmus Stokholm of Hansen Shipping, London, England; Randall Matcek of Mustang Cat, Houston, Texas; and Gary Jarvis of Carolina Cat, Charlotte, N.C.
(L-R) are Bill Bunting of Cimaron Equipment Co., Tulsa, Okla.; Kenneth Tysinger of May Heavy Equipment, Lexington, N.C.; Philipp Bosl from Munich, Germany; and Eric Willering of Wilco Machinery, Amsterdam, Holland.